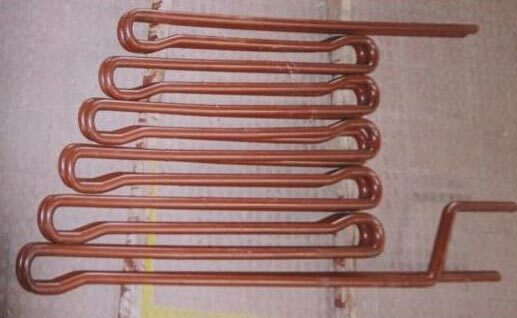 The Super Heater Coils are used in primary or secondary stages of super heaters of thermal power plants of captive power plants. Special care is taken for ovality and thinning at the bent portion, during fabrication. Customised or tailor made coils are offered. IBR or 3rd party inspection undertaken.